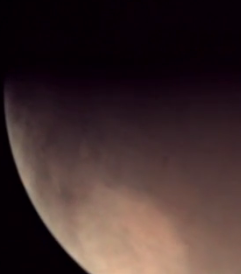 Home Eye CandyThis just in…planets are gorgeous! Yup, there’s no doubt about it. Planets are beautiful. Every gosh darn single one of them. So of course Mars is no exception. 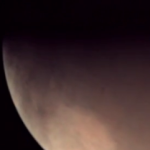 Watch this mesmerizing video of Mars in orbit taken by ESA’s Mars Express.